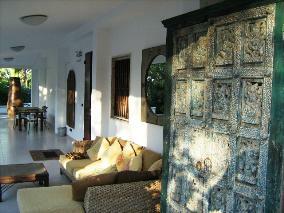 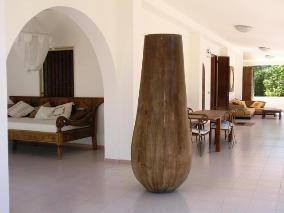 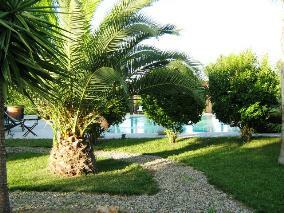 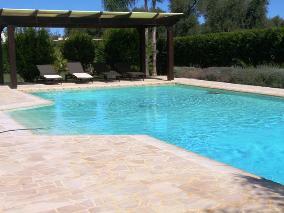 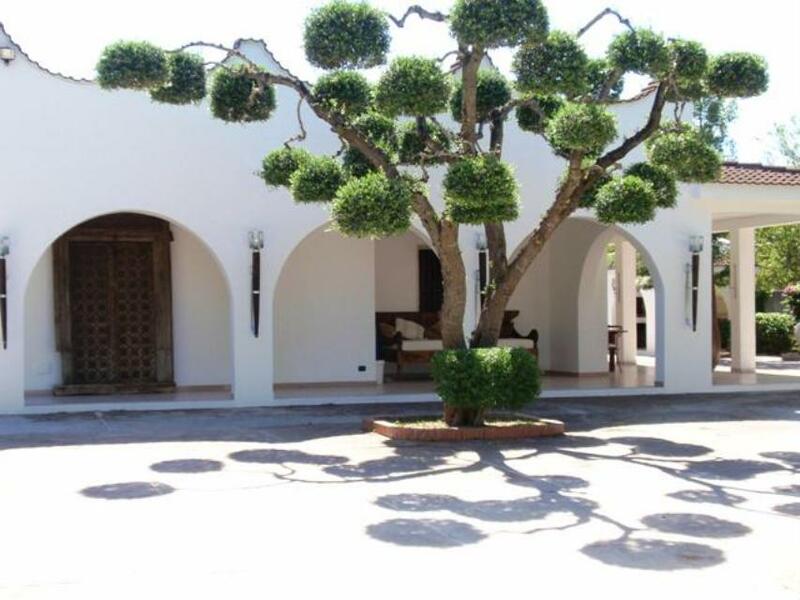 Villa with pool and 5,000sq m land Ref: 410, Francavilla Fontana, Puglia. Italian holiday homes and investment property for sale. 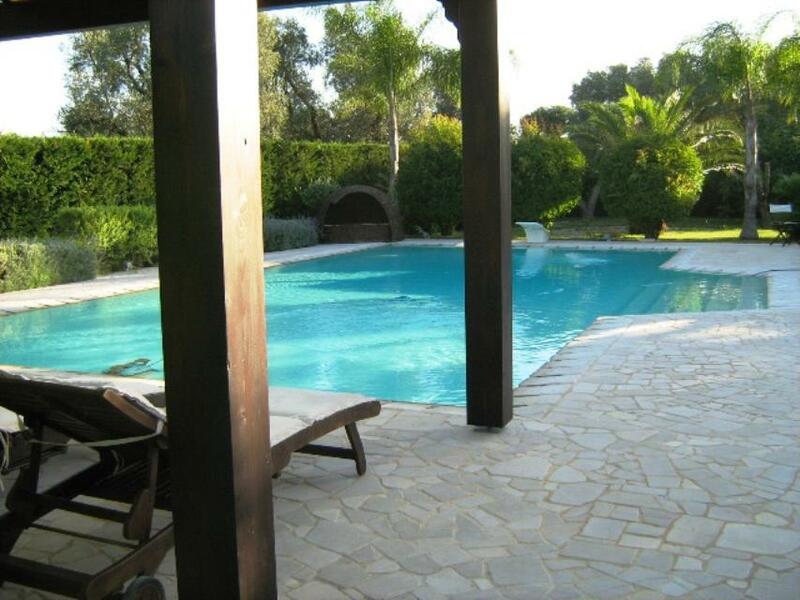 3-bedroom villa with swimming pool and 5,000sq m grounds (~1¼ acres) on the outskirts of Francavilla Fontana, in Puglia's Brindiso province. 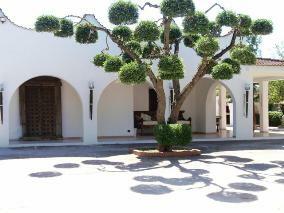 It measures 160sq m plus a 100sq m covered verandah. 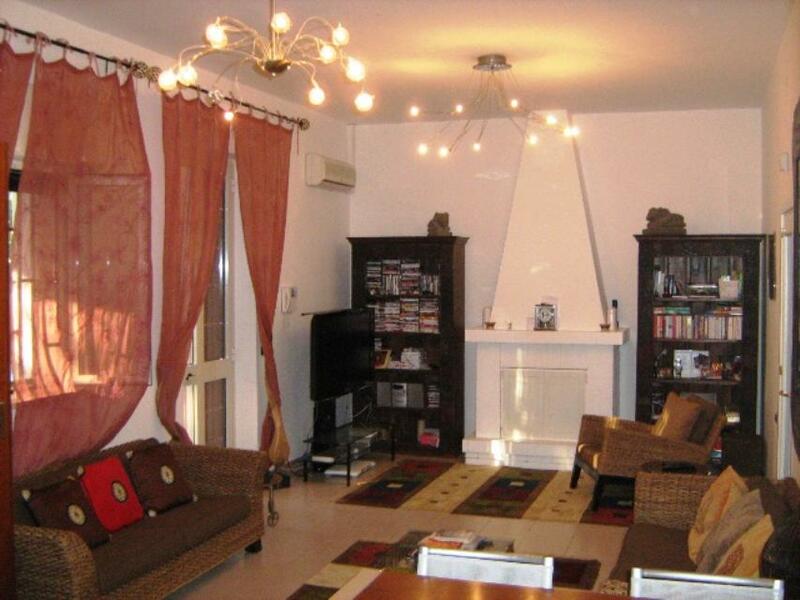 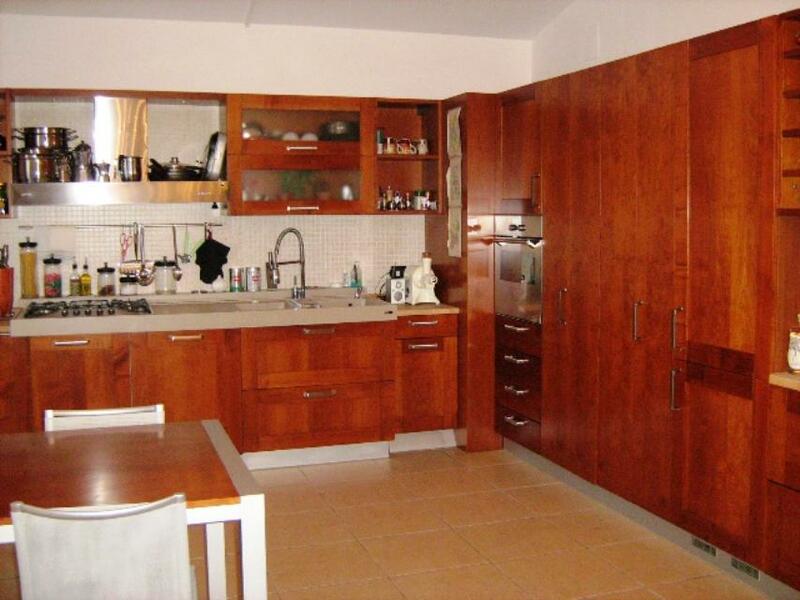 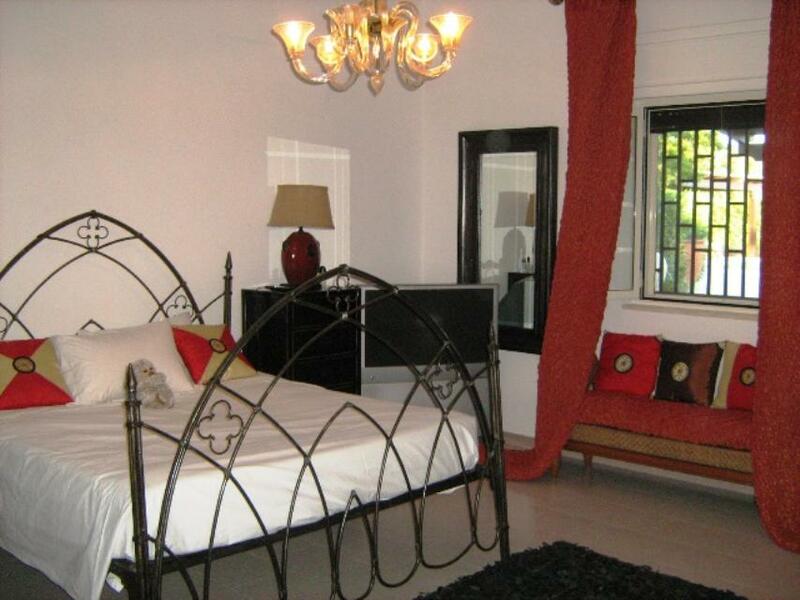 It comprises: 3 bedrooms, 2 bathrooms, and open plan kitchen/living room with fireplace. There is full plumbing, electricity, heating and CCTV alarm system. 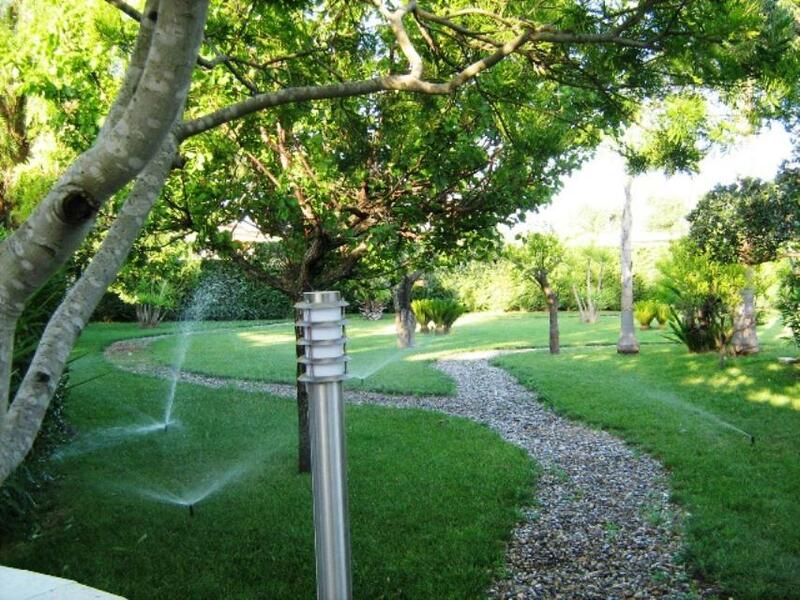 The property has an artesian well, septic tank and a water cistern. 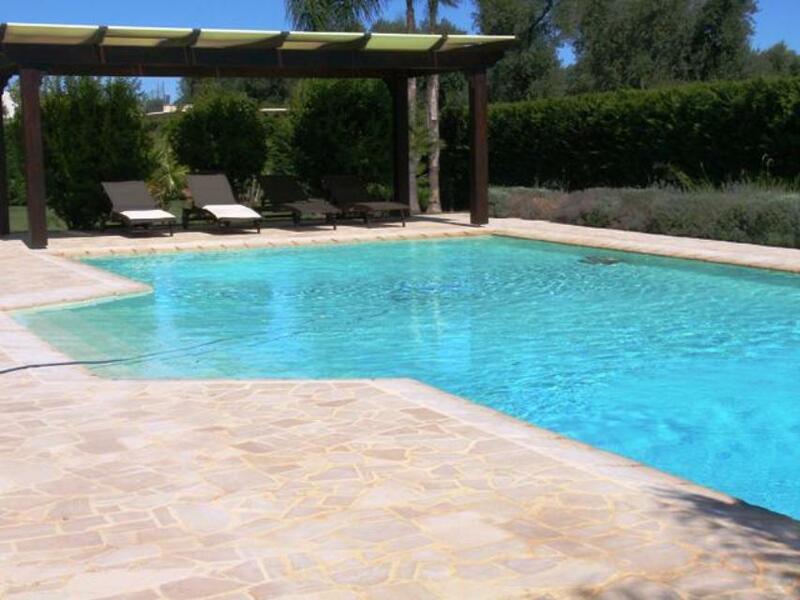 Outside there is a spacious patio, wooden gazebo, garage with bathroom, pizza oven with barbecue, a 14m x 7m swimming pool with shower, solar panels and a beautiful garden. The grounds also include an olive grove, fruit trees and ornamental plants. The property is fully fenced with an entrance automatic gate.